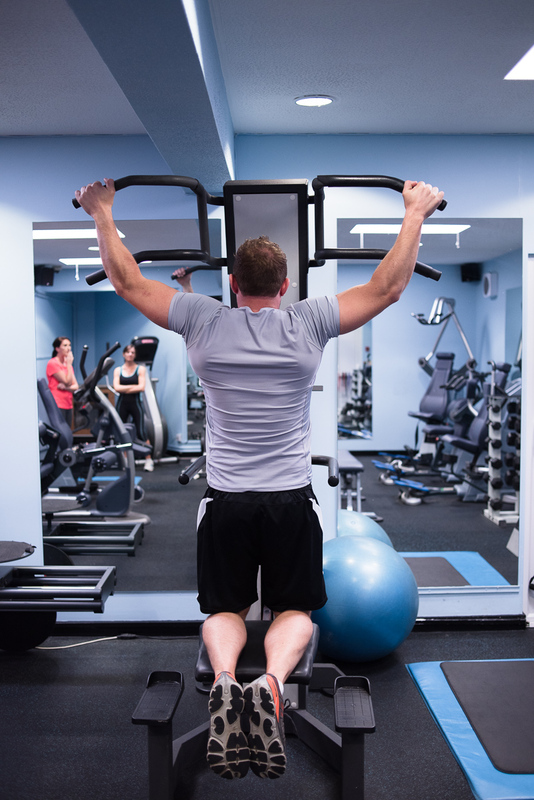 Our purpose built gym is ideal to workout at anytime in the day or week to suit your needs. We are keen to inspire your workouts here at Fighting Fit, so we have developed two fitness spaces for you to work out in. Our stylish gym facility with the latest equipment technology, air conditioning combined with lots of natural light. 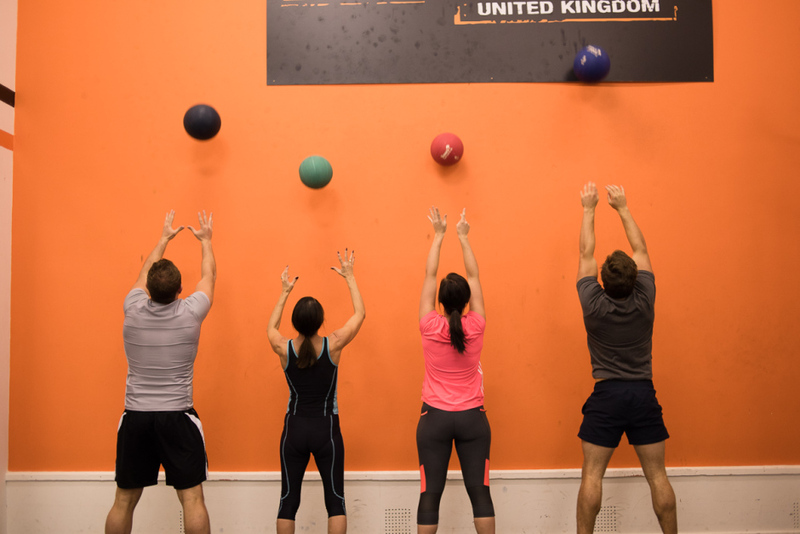 Alternatively you can train in our high impact studio space, where we run our group exercise thats ideal for your own circuit training. If the indoor facility isn’t motivating enough, you also have the great outdoor space here on our doorstep to give you a boost. Imagine swapping a session on the running machine with a forest trail run to mix up your workout of the day. On your initial enquiry we invite you down to Fighting Fit to have a chat and to show you our fitness facilities. During our first meeting. We want to get to know you a little better so we can prescribe you the best course of action so you can achieve your fitness goals quicker. We will discuss your current physical fitness and health history, your likes and dislikes when it comes to physical activity and most importantly we will discuss your fitness goals. Gym Induction or Fitness Program? From these discussions we will book you either a Gym Induction or a Fitness Program. 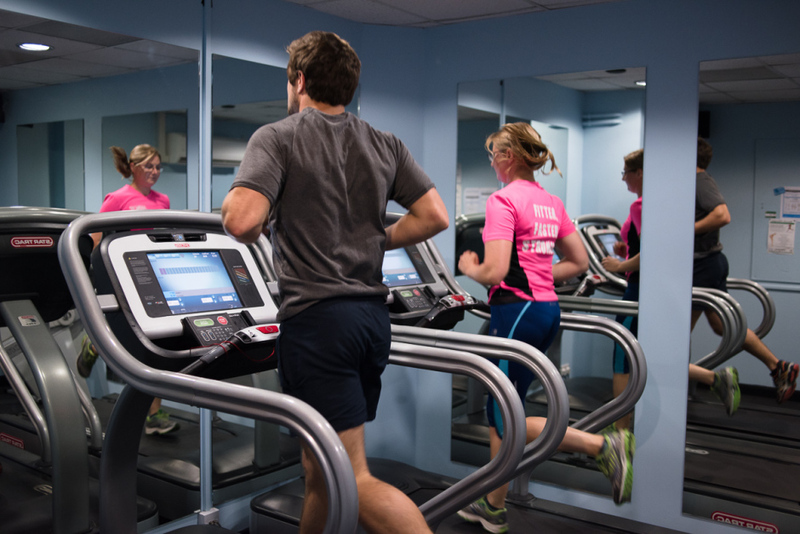 Gym Inductions take approximately 20 to 30 minutes and it familiarise you with all of the equipment that we have in the gym. The Fitness Program is designed specifically for you and your goals and this takes approximately an hour and a half to go through each individual exercise on your program. Fighting Fit United Kingdom, The Heath, Baldock Road, Royston, Herts SG8 5BG. Wear comfortable workout attire consisting of a t-shirt, shorts, tracksuit if preferred, along with sturdy and supportive athletic footwear (running shoe or cross-trainer). Water bottle, a positive attitude, towel and a desire to get in shape!